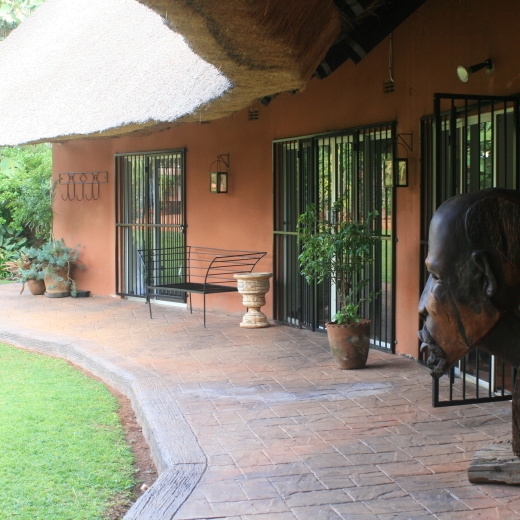 At our Lodge, we offer you clean and carefully designed guest rooms and we make sure that you can always enjoy our excellent service. 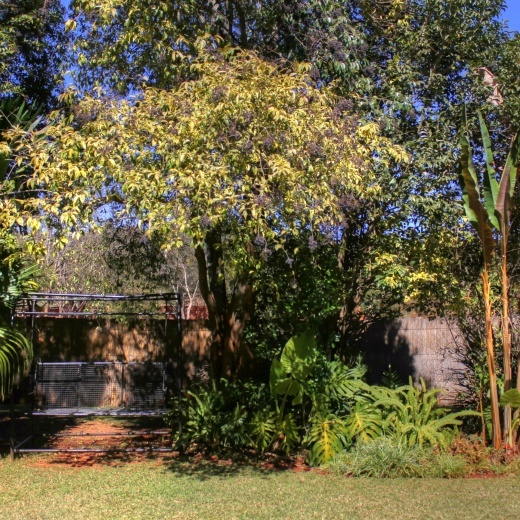 The room has its own entrance, with beautiful views of the garden and swimming pool. A tasty English or Healthy breakfast is served each morning in our dining room, looking out onto the garden. We also serve light lunches and dinner on request. 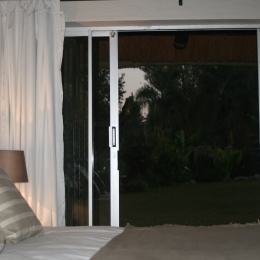 Our King/Twin bedrooms offer either one king-size bed or two single beds available on request. These rooms comfortably suit a party of two. Smoking is not permitted in any room. 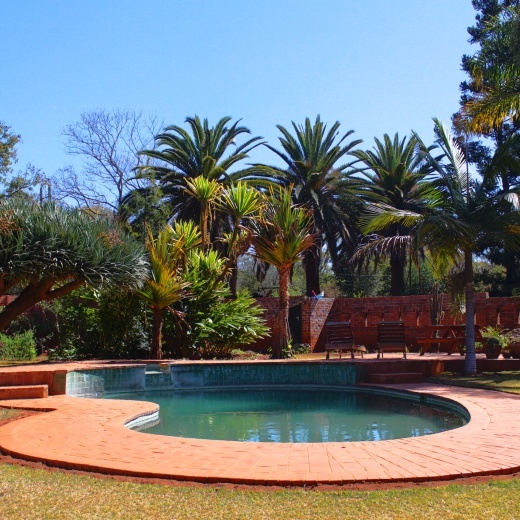 Glen Lorne Lodge has three en suite rooms, each with their own entrance, with beautiful views of the garden and swimming pool. 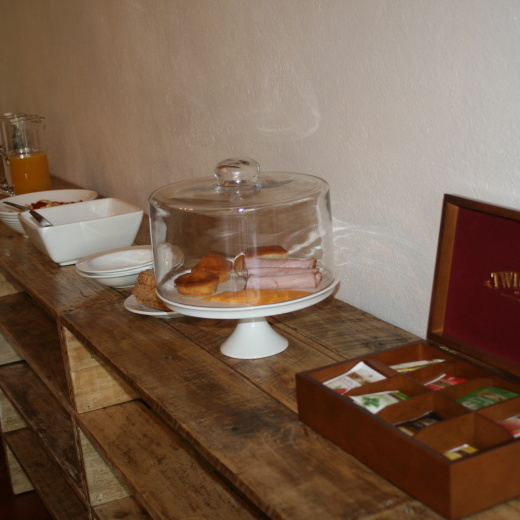 A tasty English and Healthy breakfast is served each morning in our dining room, looking out onto the garden. We also serve light lunches and dinner on request.